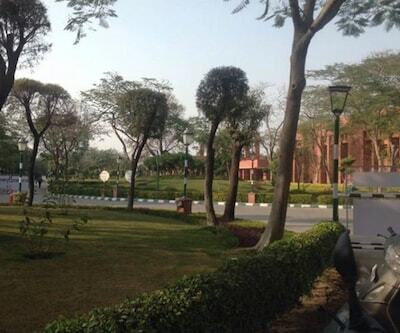 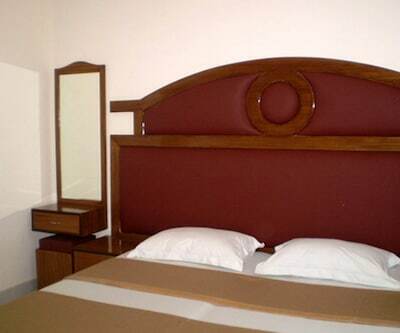 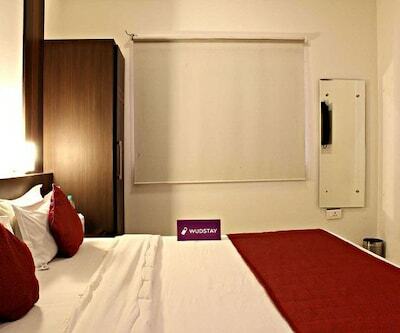 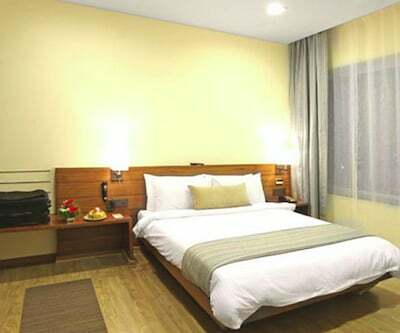 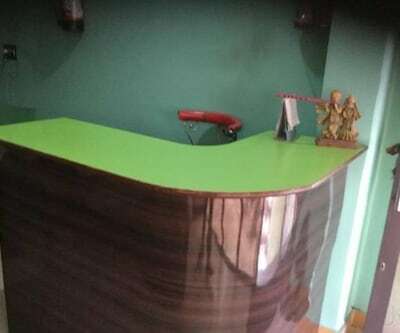 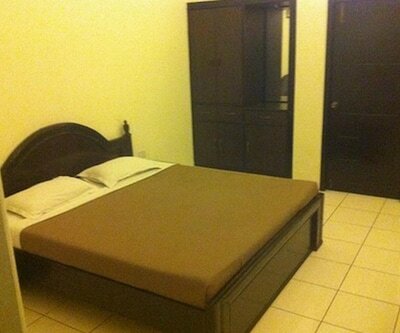 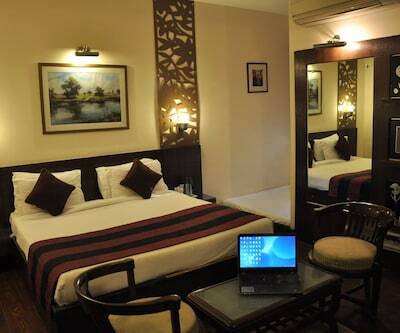 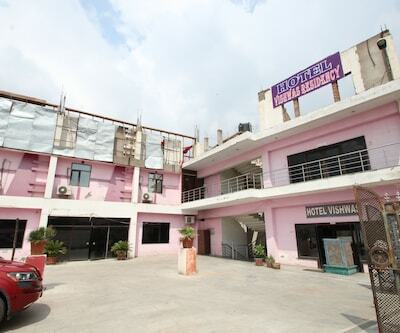 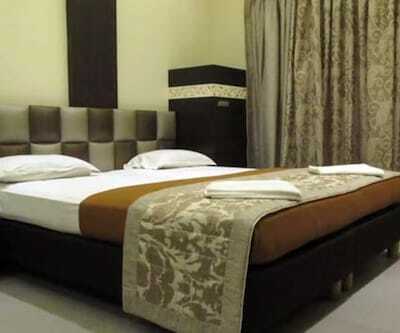 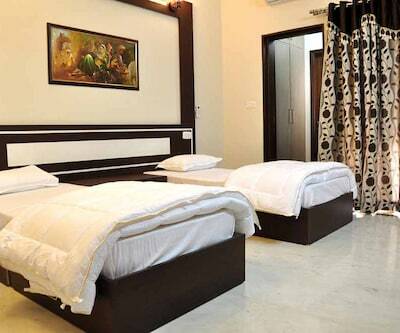 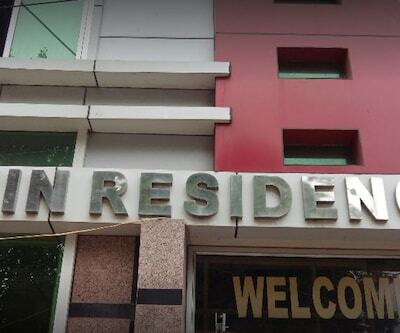 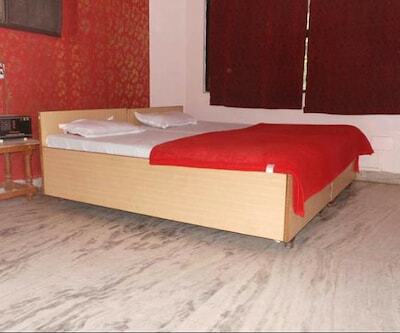 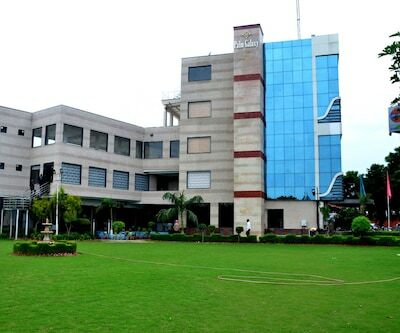 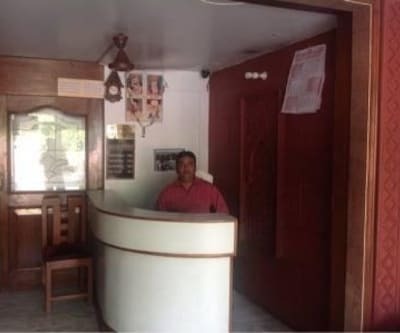 Hotel Brij offers 24-hour front desk facility to its guests. 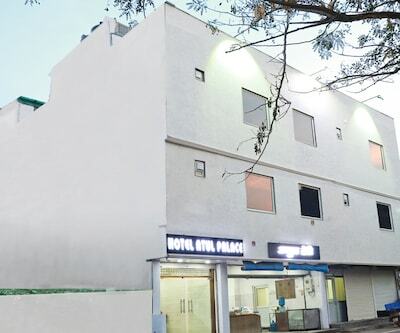 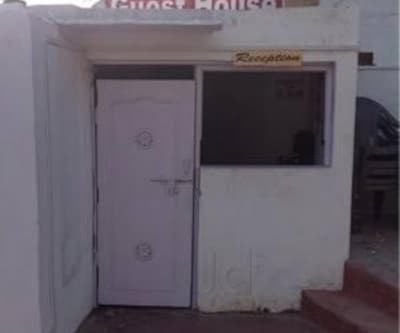 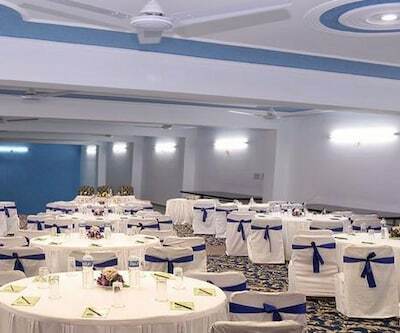 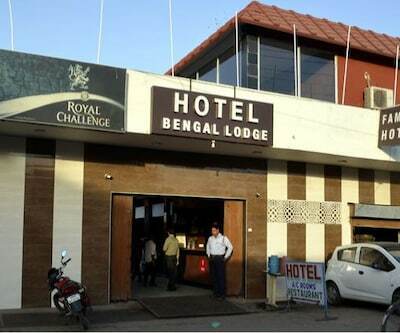 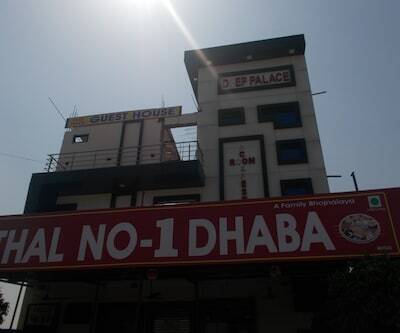 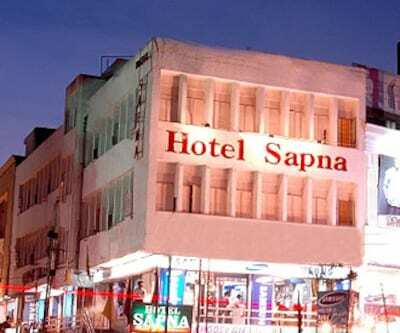 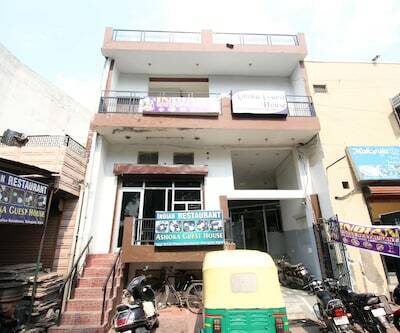 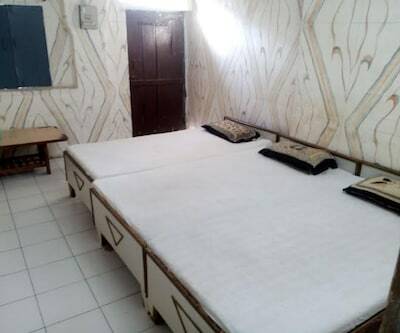 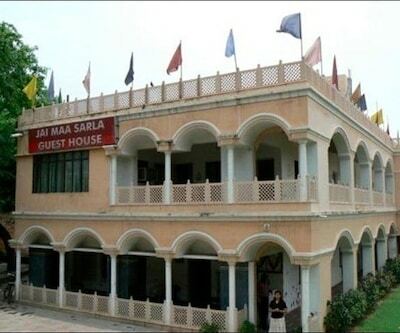 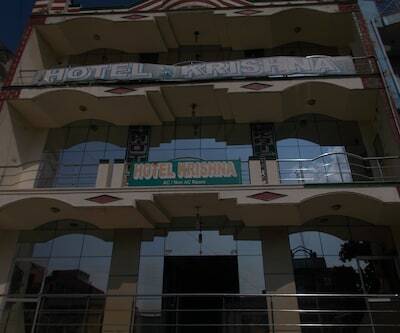 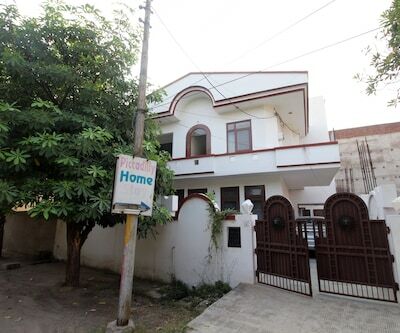 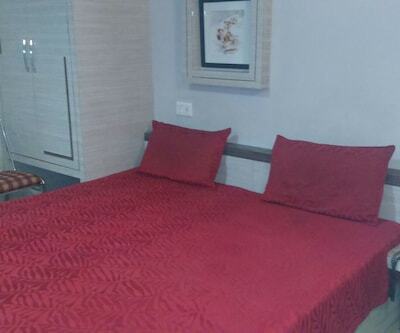 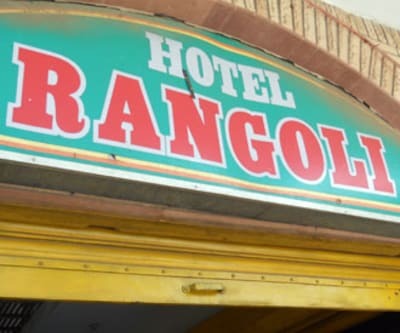 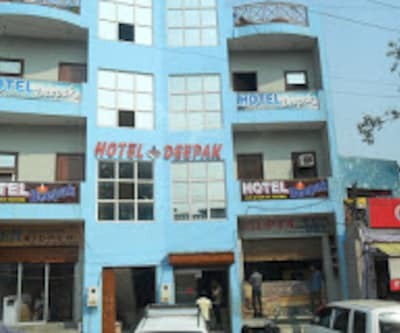 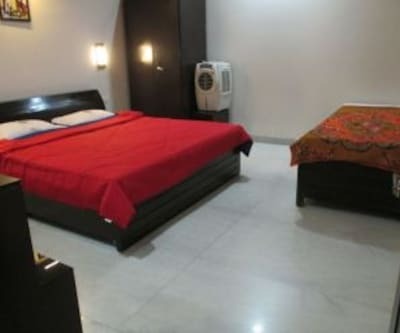 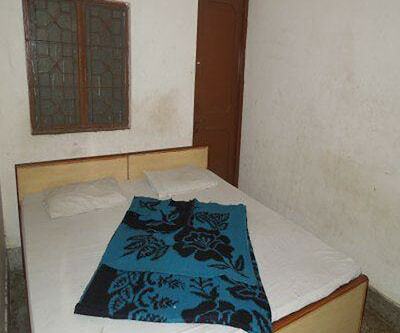 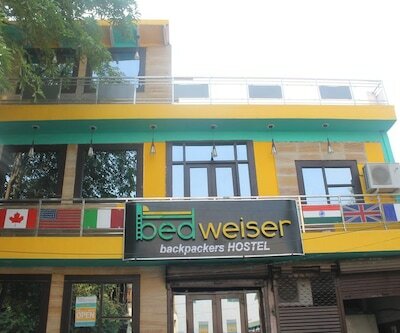 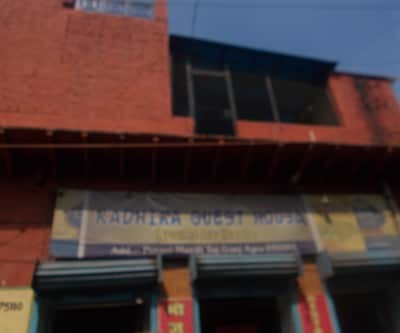 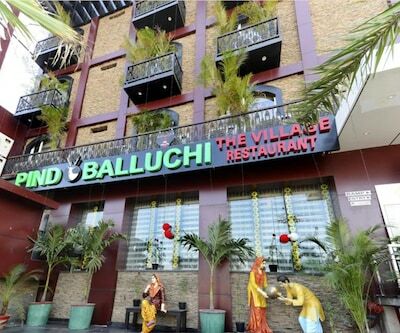 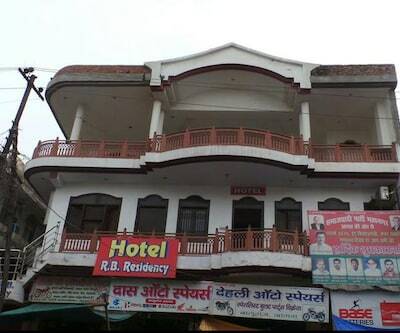 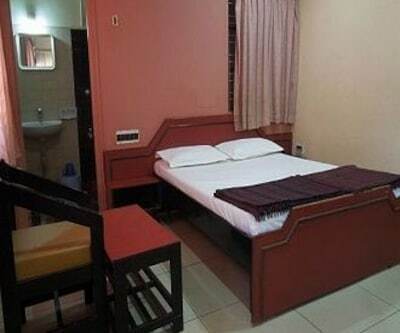 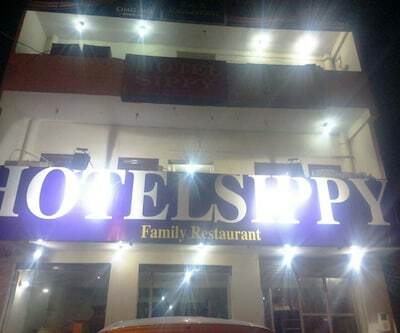 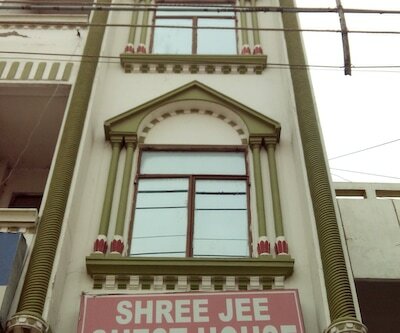 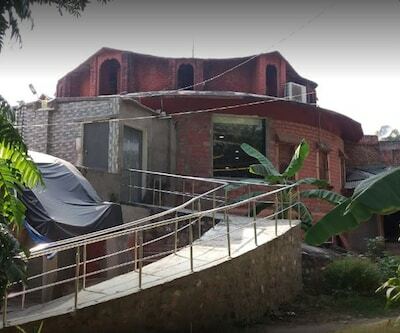 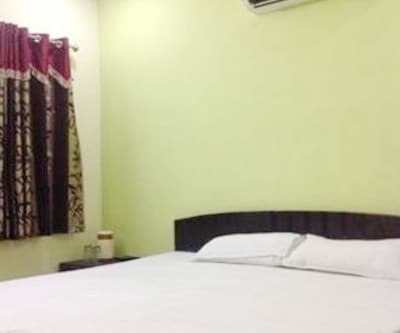 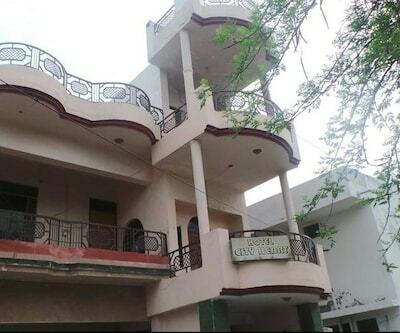 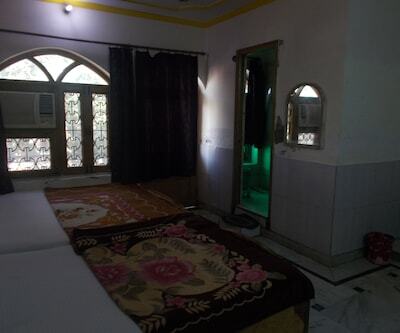 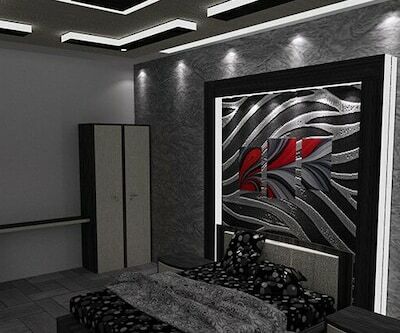 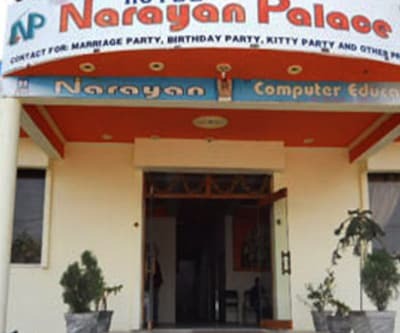 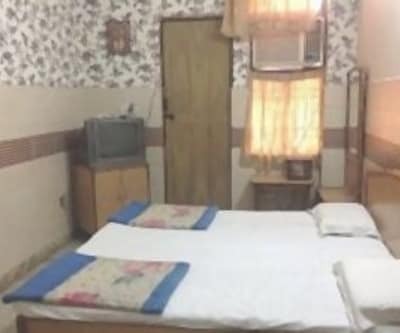 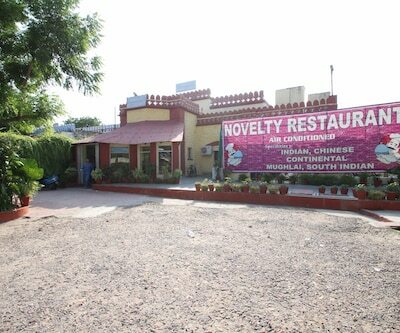 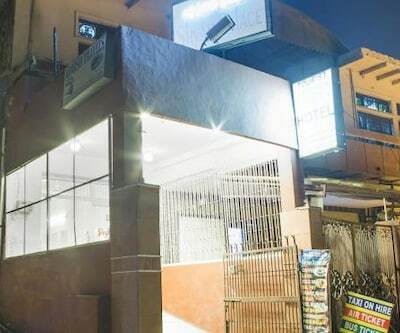 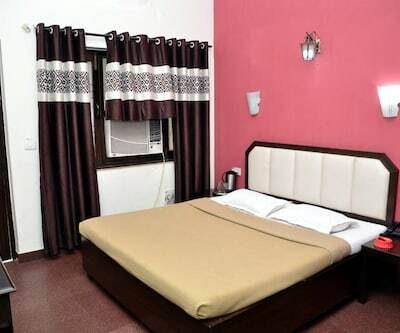 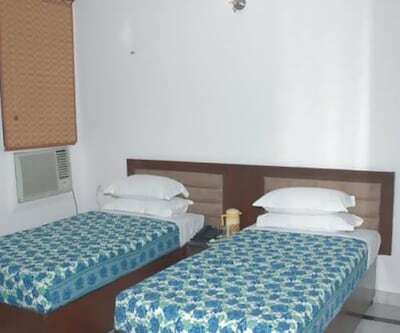 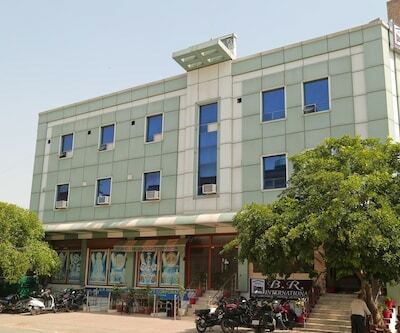 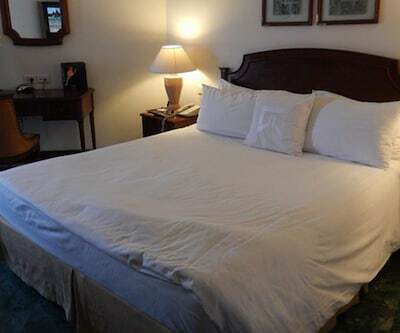 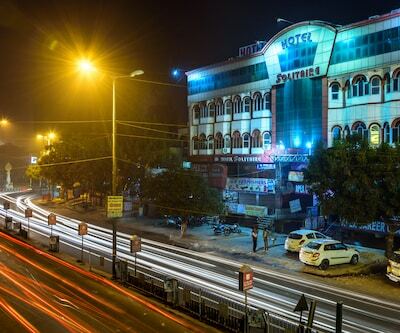 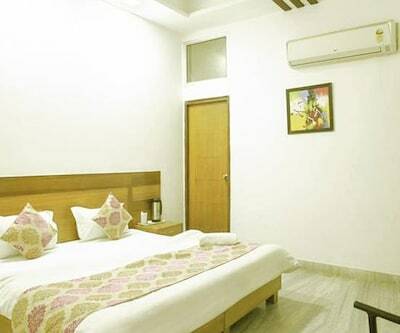 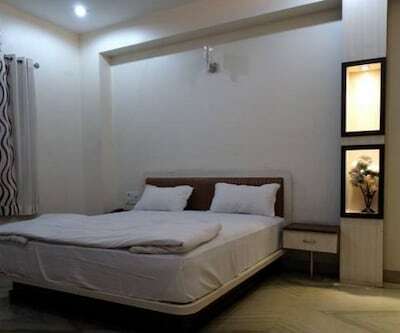 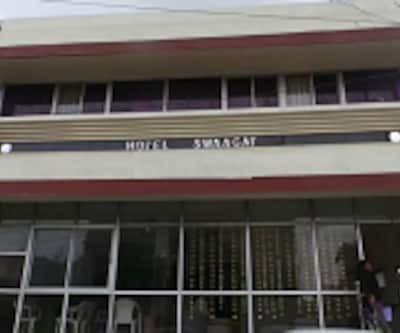 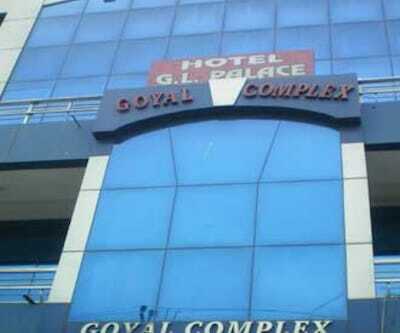 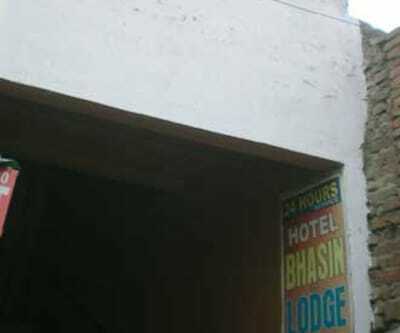 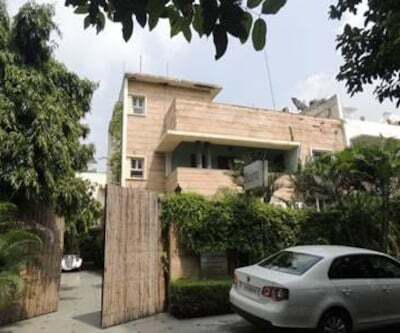 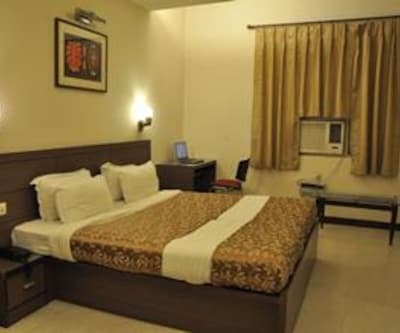 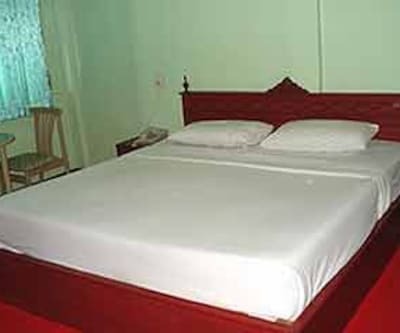 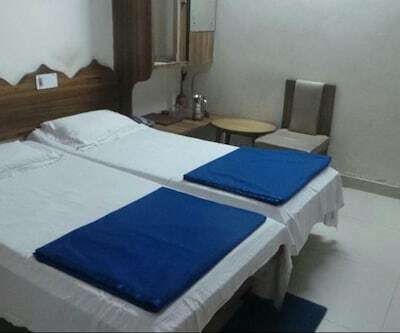 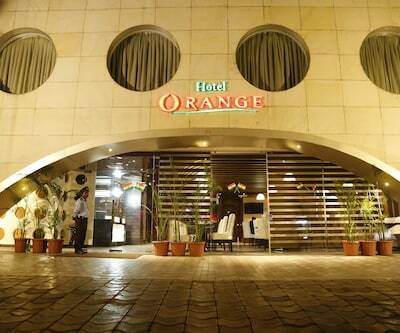 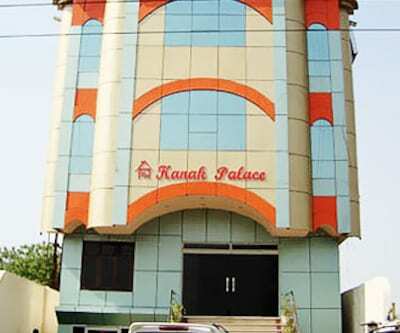 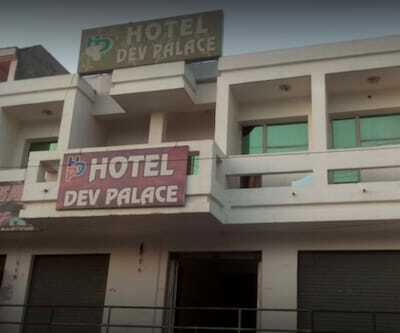 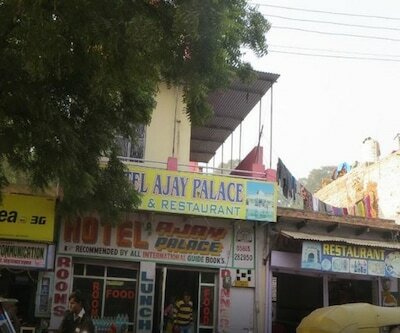 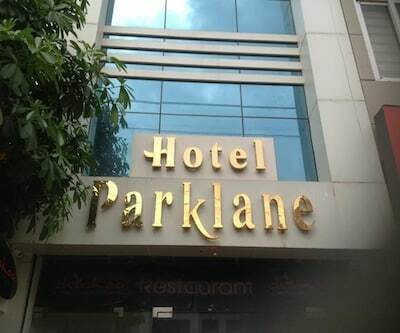 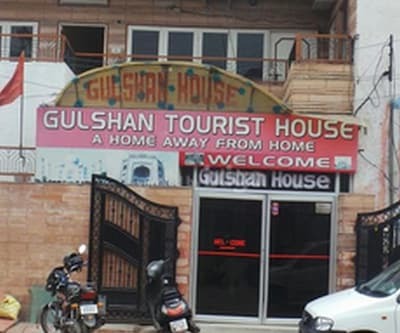 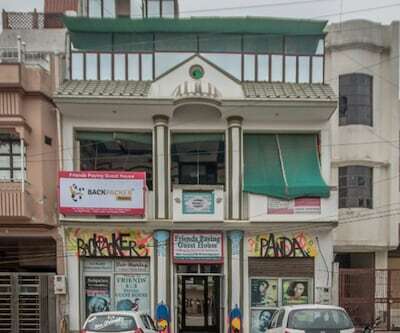 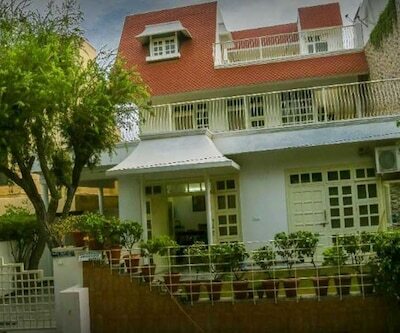 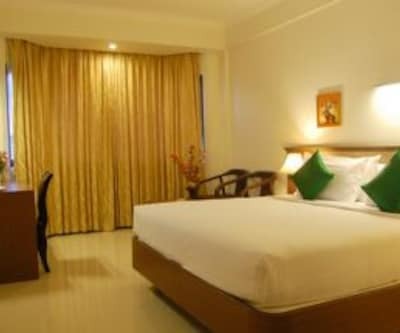 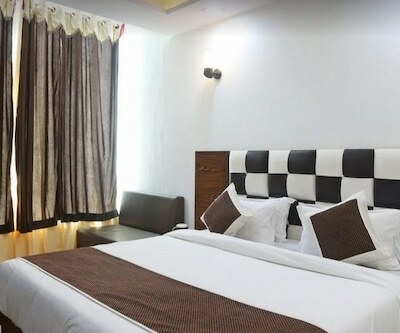 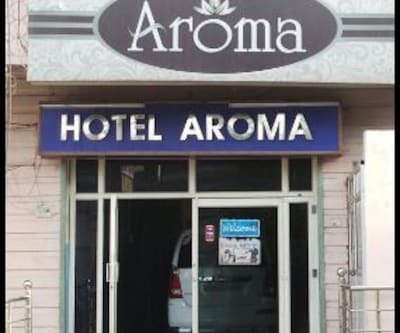 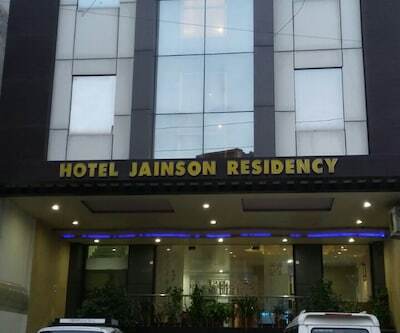 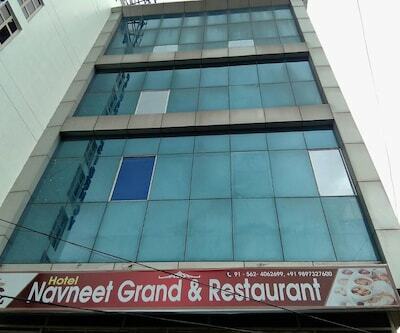 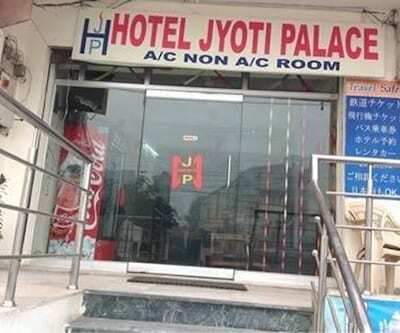 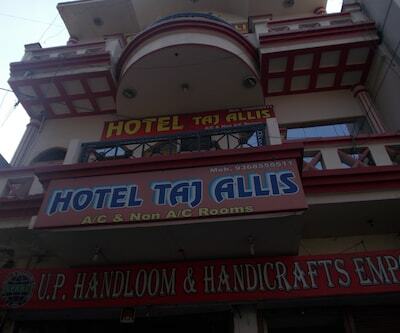 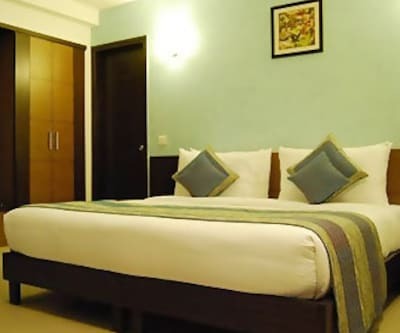 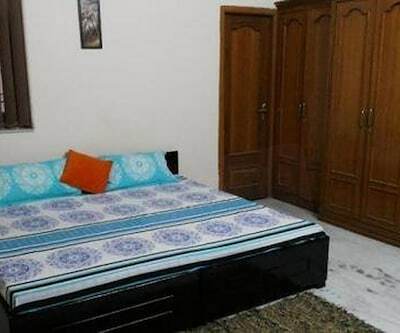 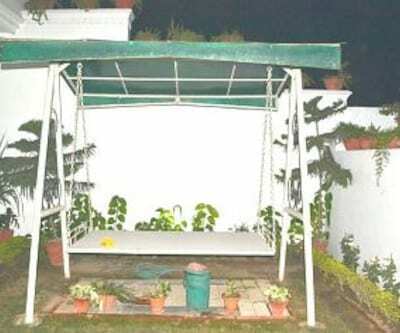 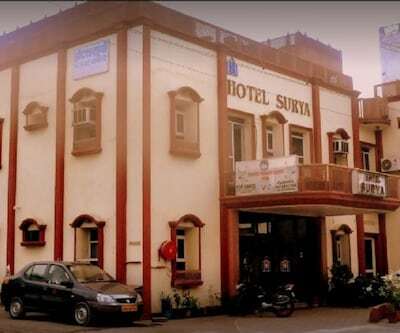 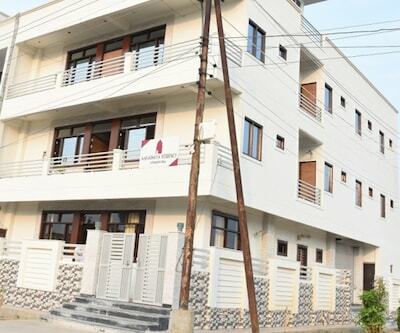 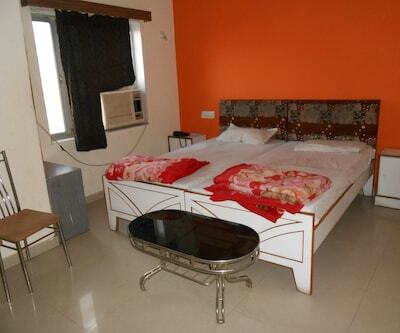 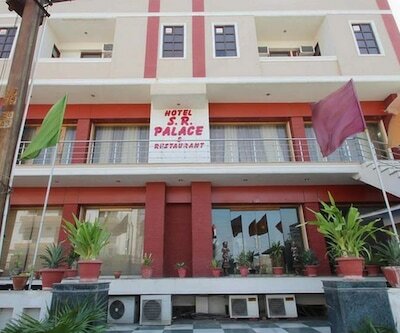 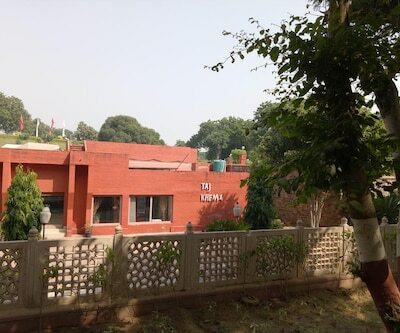 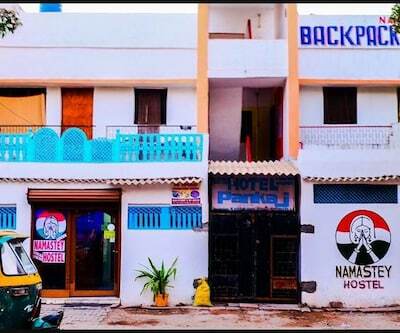 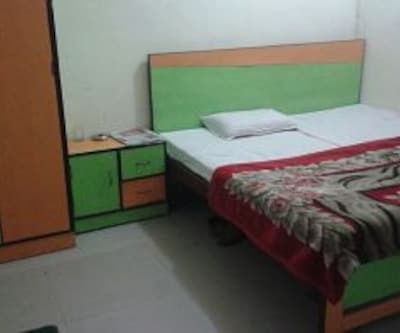 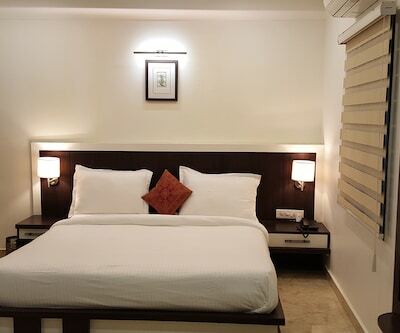 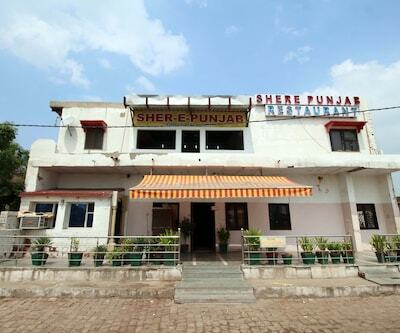 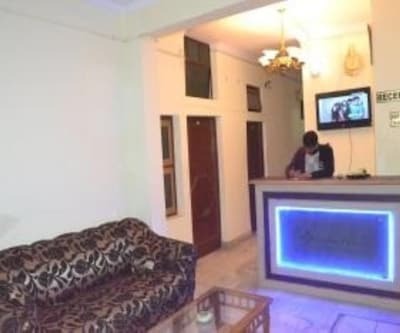 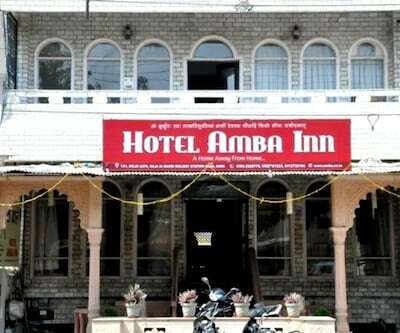 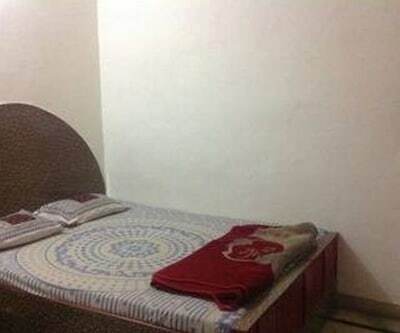 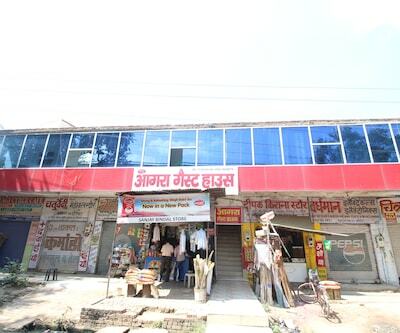 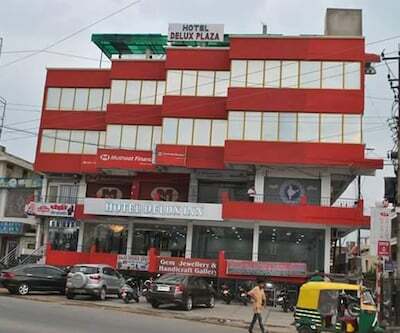 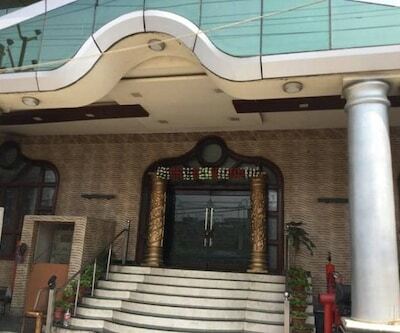 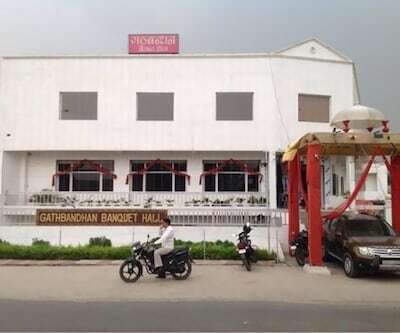 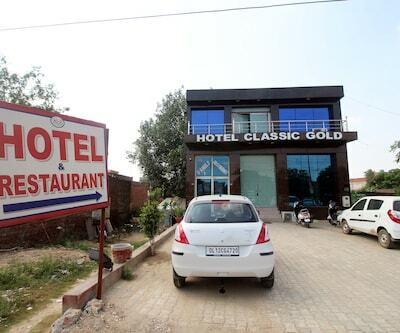 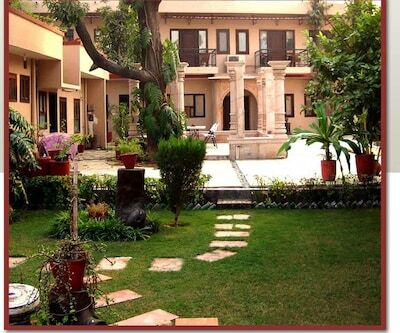 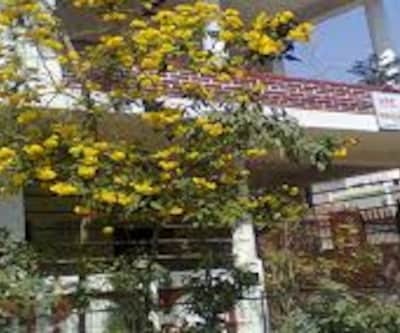 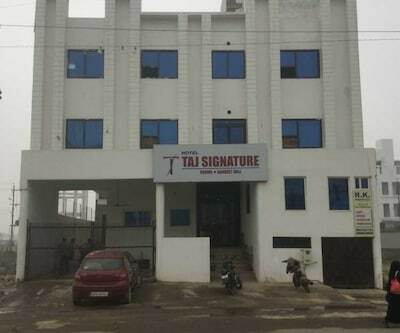 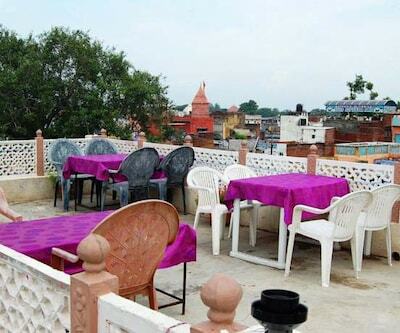 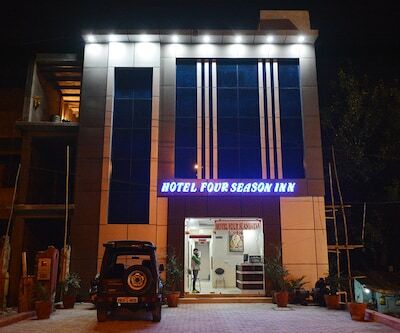 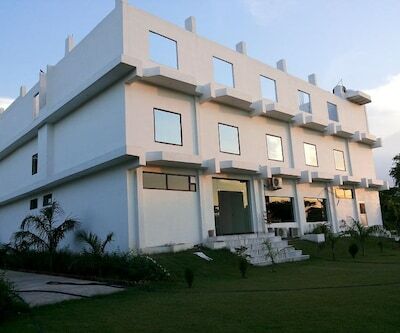 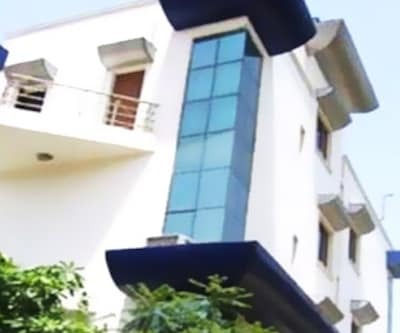 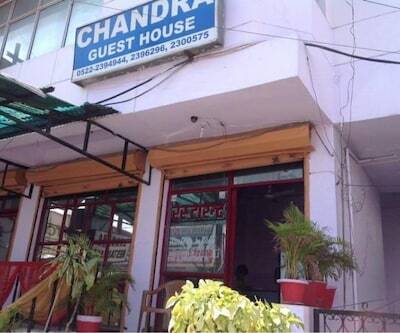 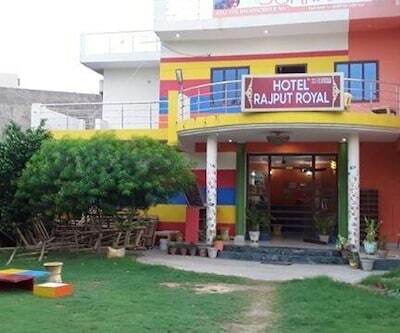 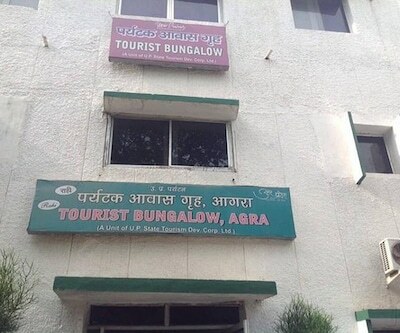 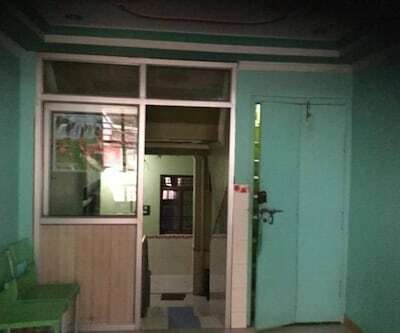 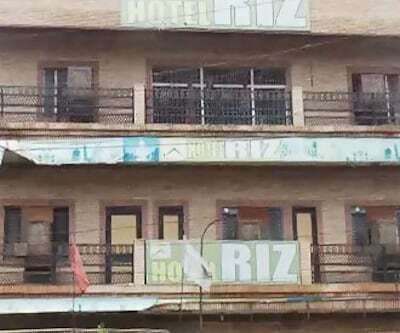 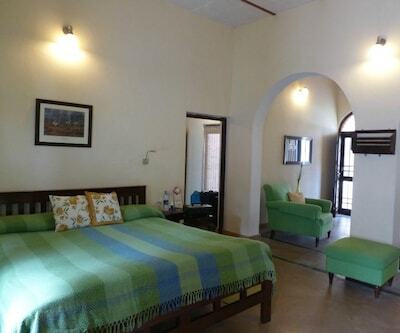 This property is located at a distance of 3 km from Agra Cantonment Railway Station.This hotel in Agra has 18 rooms which are spread across 3 floors. 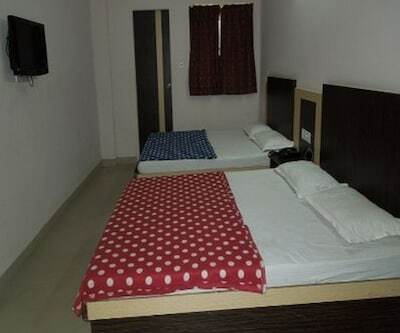 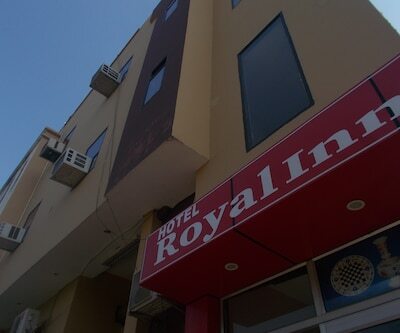 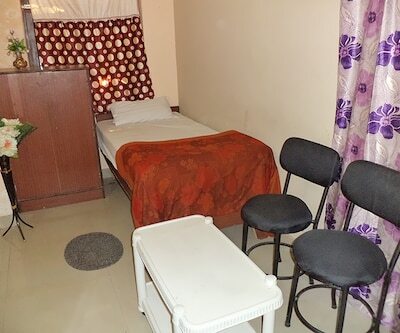 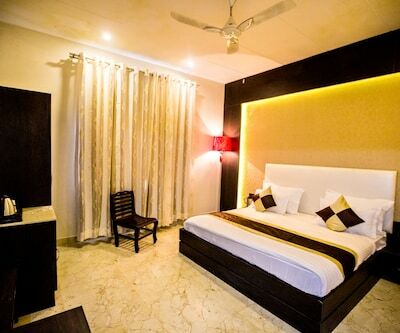 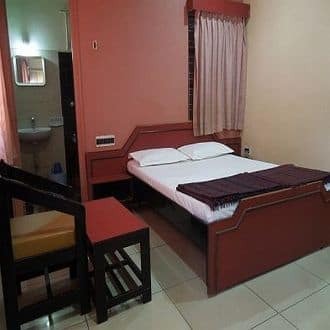 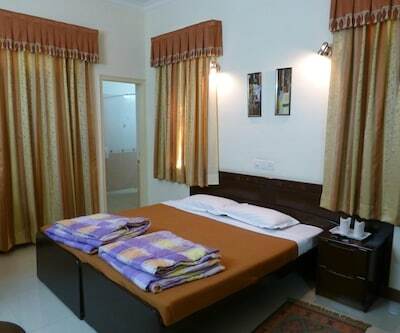 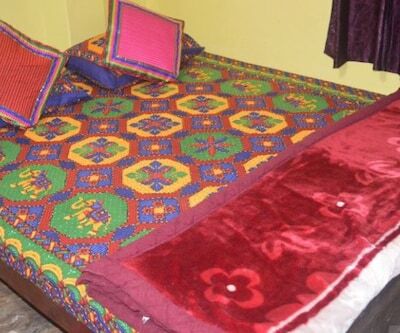 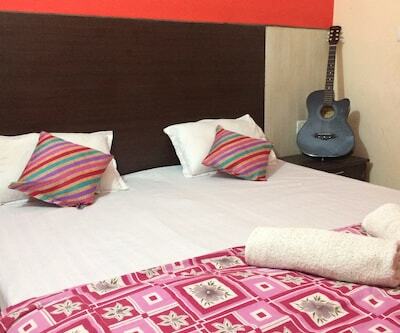 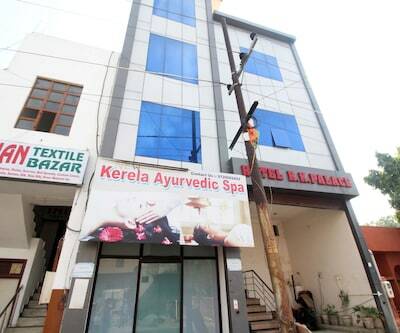 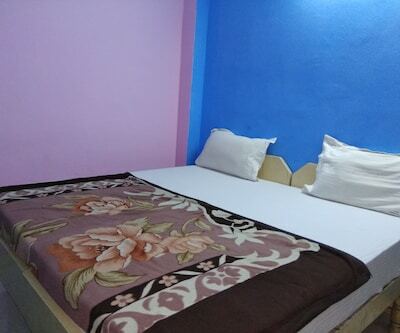 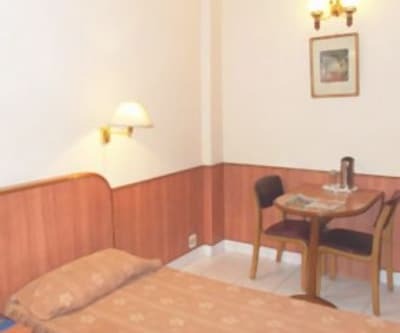 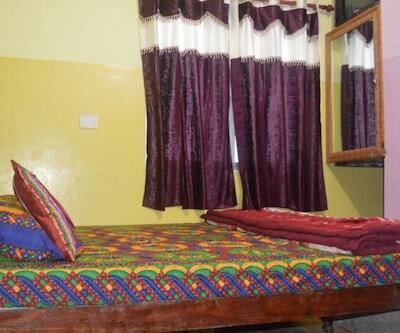 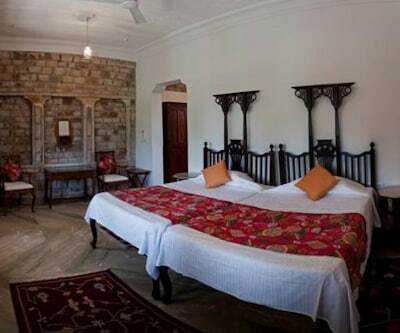 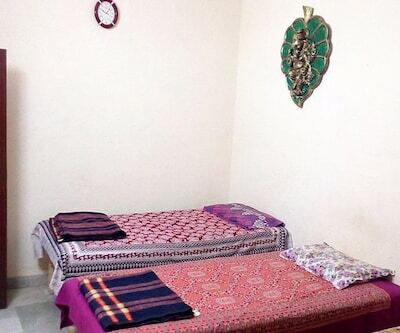 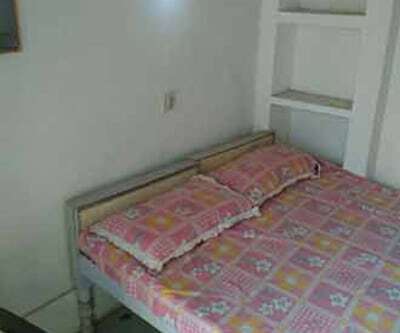 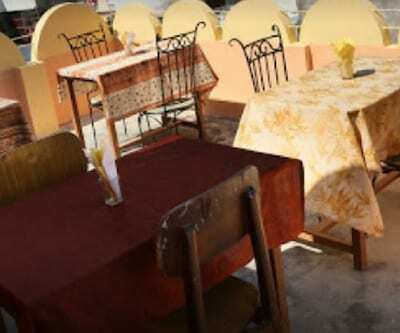 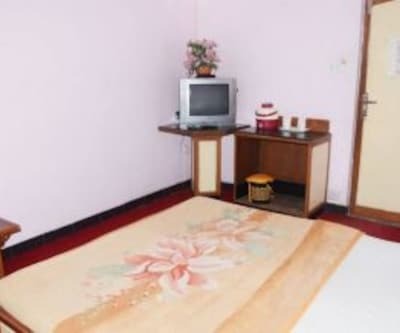 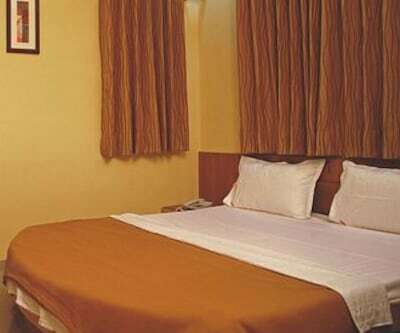 Each room is well-maintained with conveniences like curtains, wardrobe, work desk, seating are and an attached bathroom with hot and cold water supply.